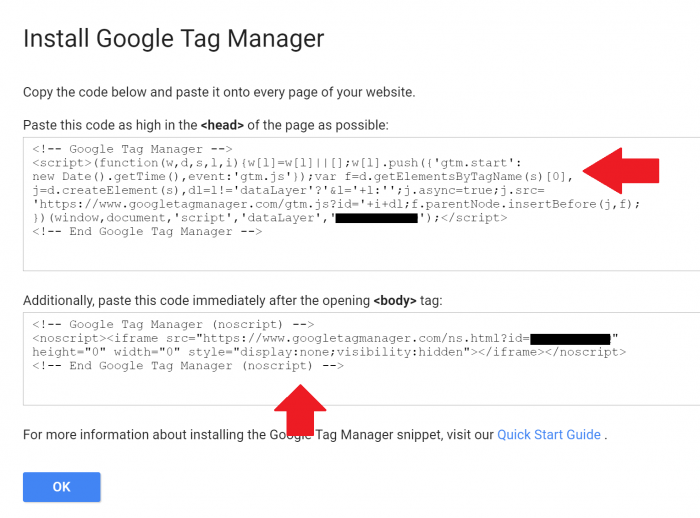 The Google Tag Manager (or GTM) is the best way to include scripts in your WordPress installation. 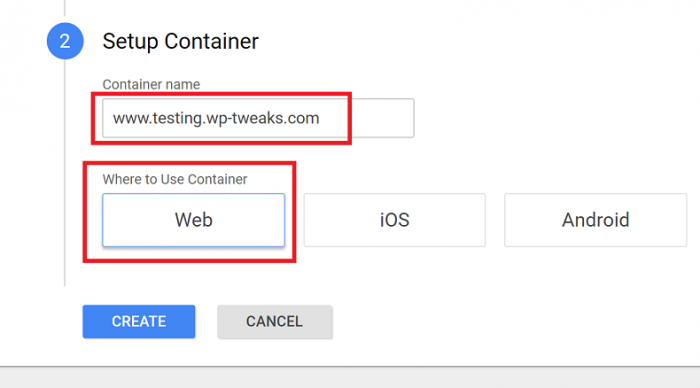 From one location, you can add, change and remove scripts without touching your site. And it does a lot more. You can control when and where your code fires, on what kinds of events you want it to track and activate, and a lot, lot more. This is where you enter your site name. 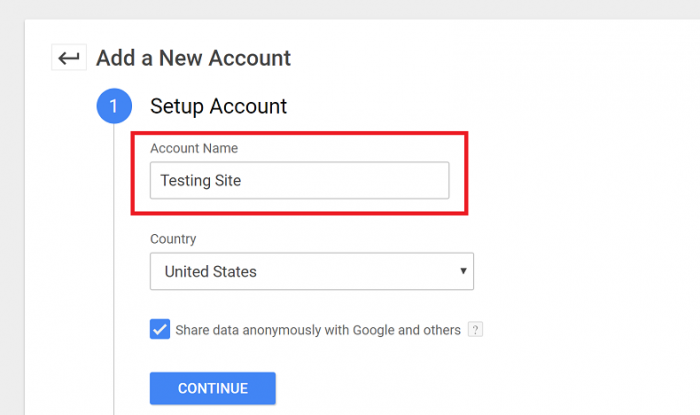 The name of the site will have to be the same on which you plan to include the GTM code for this account. Don’t use “http” or “https” to qualify your site name. Just start it with “www”, otherwise, it’ll throw an error. Remove any trailing slashes as well. Ideally, both need to be placed as high as possible in their respective tags. Of course, every piece of code demands insertion into as high a position as possible. But relax – even if it’s not the very first snippet in the head or the body, nothing’s going to happen. It’ll work just fine. However, we really should try and put it as high as possible without compromising our site or our functionality. 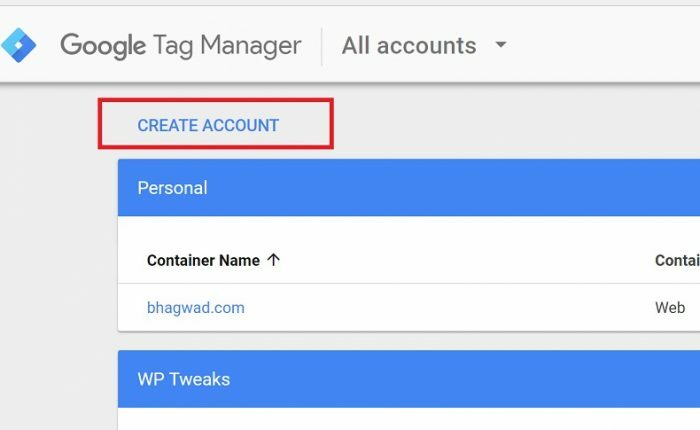 Since we want to do this without using any plugins, we’re going to have to add code to our functions.php file located in our theme, or in some other location where we place our custom PHP code. 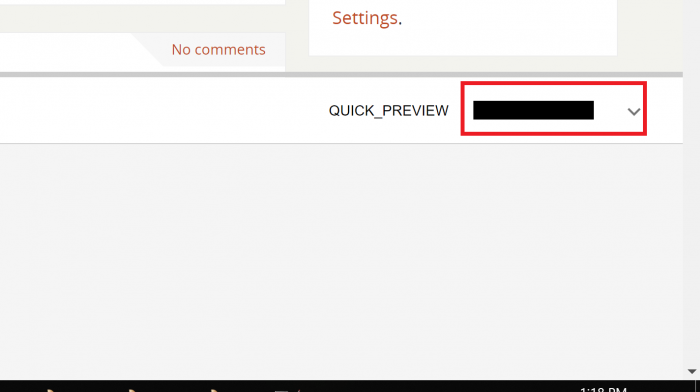 Most sites will tell you to modify your theme’s header.php in order to insert the code. While that’s a possibility, there are two problems. First, the advice will vary from one theme to the other. While there’s a general theme structure, not all themes work the same way. So giving advice about modifying your files in a theme specific way is dangerous. The second problem is that whenever your theme updates, it will erase the changes you make. This is where you need to create a child theme and prevent that from happening. Even inserting code directly in your theme’s functions.php has the same problem. For this reason, I suggest having an external source or plugin for all your WordPress PHP modifications. This way, you don’t need to create a child theme. But you should anyway! I strongly recommend that you use a child theme for changes to functions.php. If you don’t, your edits will simply be wiped out the next time your theme updates. Creating a child theme itself is beyond the scope of this article, but there are plenty of excellent tutorials out there that will guide you through it. Replace the first block in bold with the first piece of code from Step 1 that is to be inserted into the <head>. Replace the second block in bold with the snippet that is to go into the <body>. These two functions tap into the “wp_head”, and the “body_class” action hooks to insert the code into the appropriate places. 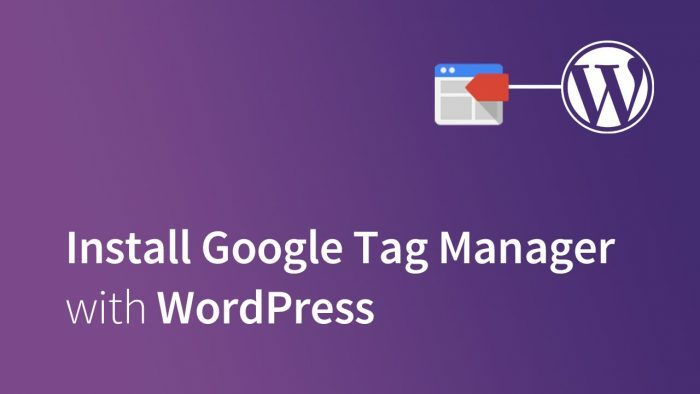 If you see that image and your Google Tag Manager number, it means that you have successfully integrated Google Tag Manager into your WordPress site. And without using a single plugin to do so! 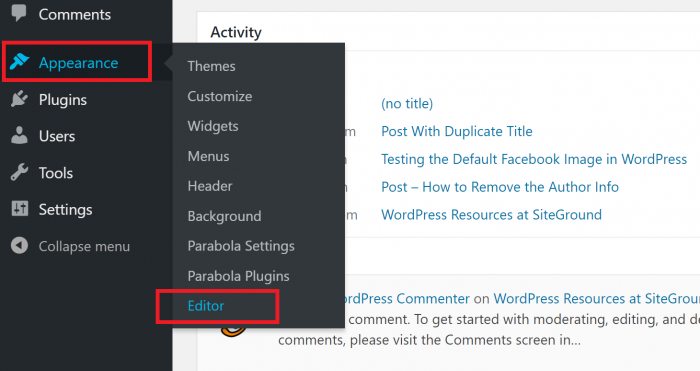 Next Post Toolset Review – An All-Purpose Advanced WordPress Enhancer?